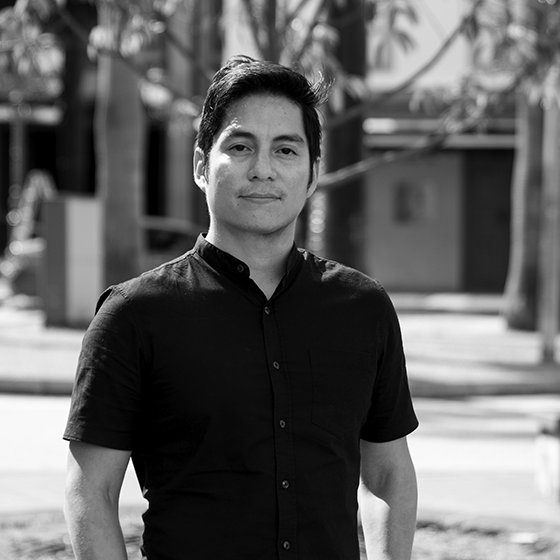 Omar was fortunate to start his career in Peru 13 years ago and equally fortunate to move away - more than once – to work in different countries and cultures. His awarded work in South America at Circus Leo Burnett took him to Leo Burnett’s global headquarters (Chicago) in 2011. There he continued creating campaigns for blue-chip clients such as McDonald's, Kellogg’s and P&G North America among others. In 2014, he decided to start a new adventure in Asia and joined BBH Singapore (Ad Age International Agency of the Year in 2018). In Singapore, he has lead regional projects for brands like Uber, Nike, Ikea, and Chupa Chups. He has previously served as a jury in the prestigious D&AD, and through the years his work has been recognised in several shows including One Show, Cannes Lions, London International Awards and New York Festivals.